Located at 911 Ocean Drive, Juno By the Sea North Manor, is a part of a group of three individual condominium buildings perfectly located in beautiful Juno Beach. Built in 1976, this community features 48 units offering 2 to 3 bedrooms in 1,200 to 1,800 square feet of living space. 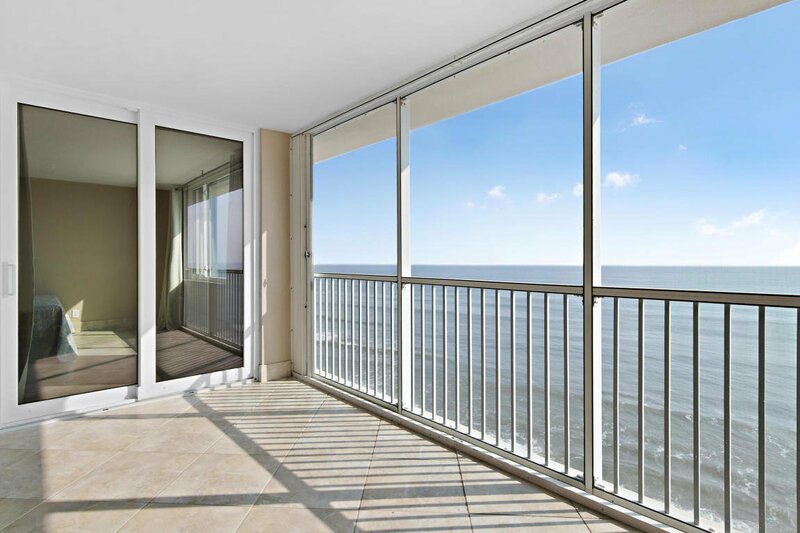 The affordable North Manor of Juno by the Sea offers spectacular views of the Atlantic Ocean and morning sunrise. Residents enjoy the community’s amenities which includes a heated pool and easy beach access for great water activities and basking under the sun. Though most pets are not allowed in the community, you can still bring your feline friend to live with you. The community’s ideal location is just few minutes to everything and anything that Palm Beach Gardens and Juno Beach have to offer.